Lacrosse is a game of speed and skill that offers players of all levels the opportunity to build camaraderie while also getting excellent exercise. 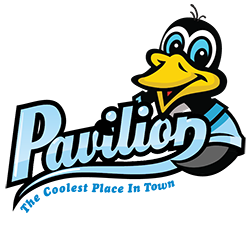 The Pavilion offers an indoor lacrosse league during the summer that helps players improve and develop their fundamental skills. Schedule: Season starts on June 11. 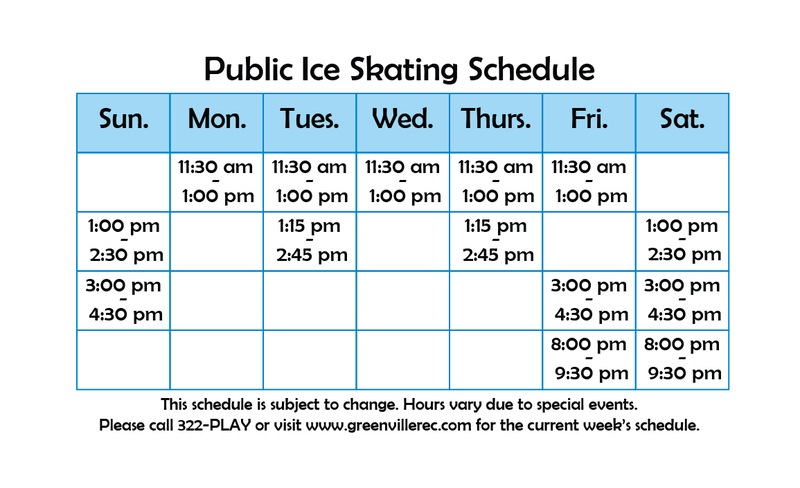 Games are on Tuesdays at 6:30 PM, 7:30 PM, 8:30 PM, and 9:30 PM. You can email George Fowler at [email protected], or call him at 864.322.7529 ext. 208, to get more details.